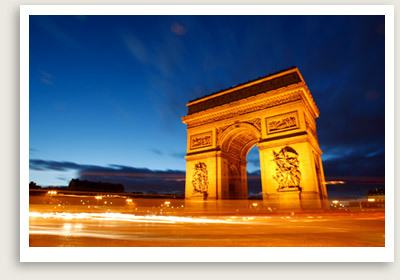 Paris Driving Tours Include: Our Paris private tours include service of expert Paris tour guides, private transportation to and from your hotel, taxes, tolls and parking. Cover more ground with this panoramic Paris driving tour. You will continue your private guided tour of Paris with the Concorde Square, the adeleine Church, the Champs Elysées, the Grand Palais, les Invalides with Napoleon’s Tomb, the Ecole Militaire, the Eiffel Tower (photo stop), the Arc de Triomphe and a brief private walking tour of the artistic village of Montmartre with the Sacré Coeur Church.